Study In Lithuania is a non-commercial national portal for Higher Education studies in Lithuania, which is administrated by Education Exchange Support Foundation. 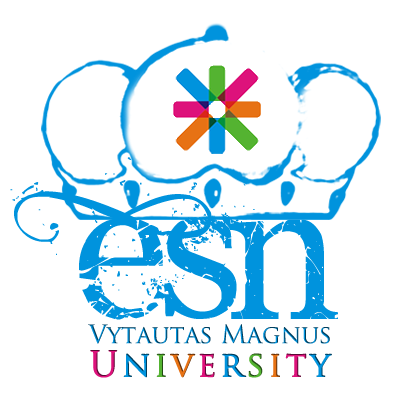 The aim of this website is to inform future students, their parents and other stakeholders about education system in Lithuania, our Higher Education institutions and their study programmes, migration procedures, admission requirements and more. This website also has a section about Lithuania as a country, presenting our history, social environment, famous people and traditions.